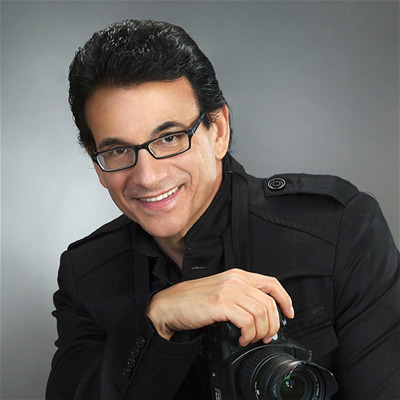 Marc and Tony are recognized internationally as one of the top wedding and portrait photography teams. Their images have been featured in publications around the world including People, US Weekly and Hello! magazines, as well as industry publications and several books. Marc, an award winning photographer, and Tony, a creative director, are two different artists with different points of view and talents. They collaborate together as a team on every project they photograph. Marc and Tony’s unique approach to photography and storytelling result in a signature style of imagery. They fuse classic elements and modern style with inspirations of vintage fashion, and a contemporary edge of glamour, to create artistic, timeless images.